Explore innovative software and hardware solutions from gfai tech. 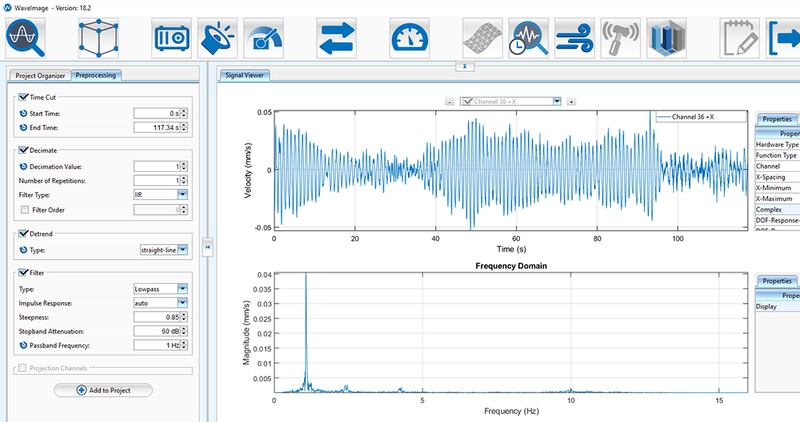 WaveImage is a powerful software suite for modal analysis and pattern recognition. 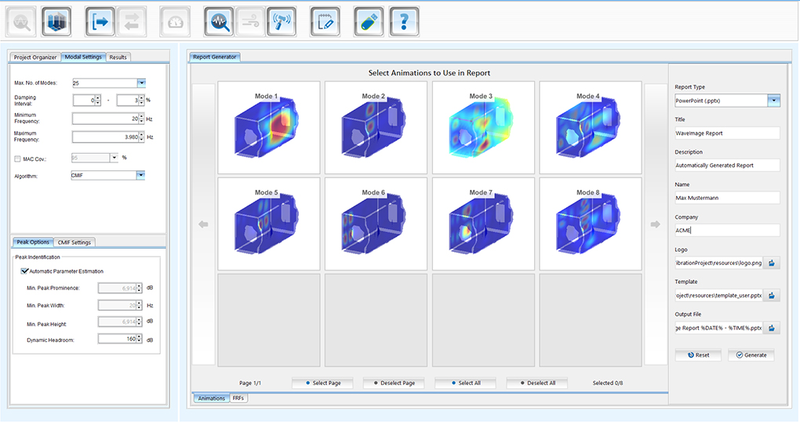 The core package can be used on its own or its functionality expanded with a combination of add-on modules that connect seamlessly via one integrated software environment. Put simply, the software – along with the hardware and services that support it – can be fully customised and scaled to suit various needs and applications, making WaveImage a cost effective and affordable solution. 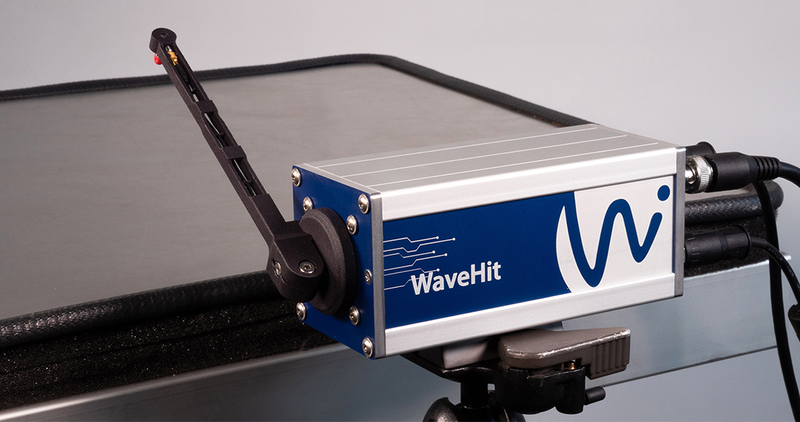 WaveHit is a brand new scalable automatic modal hammer for reproducible and high-precision single hit excitations for structural dynamics testing. 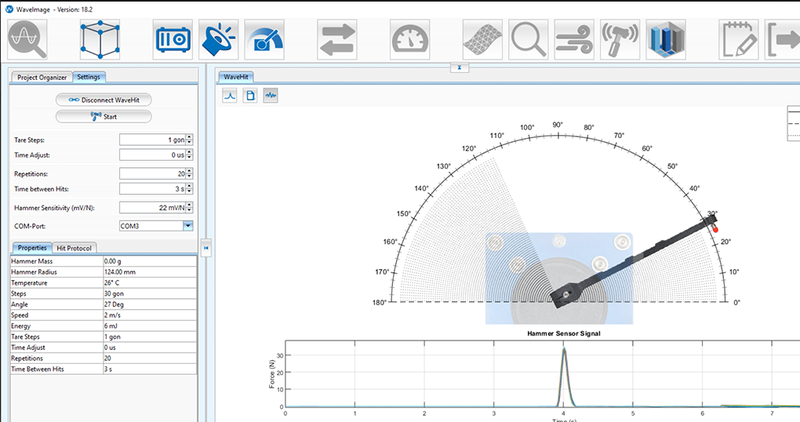 The modern technology maximises the accuracy compared to traditional shaker excitations and simplifies the test setup and implementation significantly. 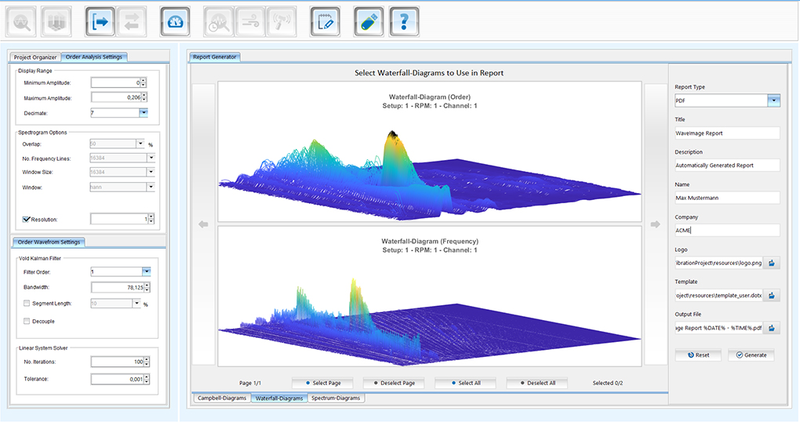 Operate your WaveHit via our software solution, WaveImage.